Hi! It’s me again, Mudskipper Rous. Only I don’t have a guinea pig with me now. 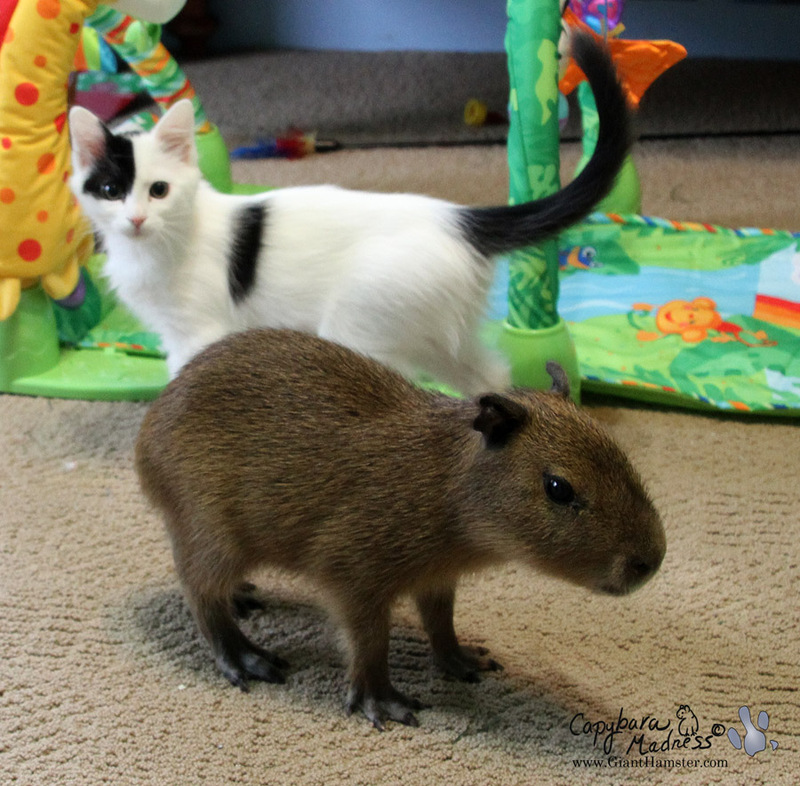 Melanie says I am too big to play with a guinea pig, that I should stop growing so fast. So instead she got me a cat! Actually, he’s a kitten. His name is Driftwood.